We partnered with Esprit to bring you eight new tees with a bright new look and all the classic Polaroid elements. 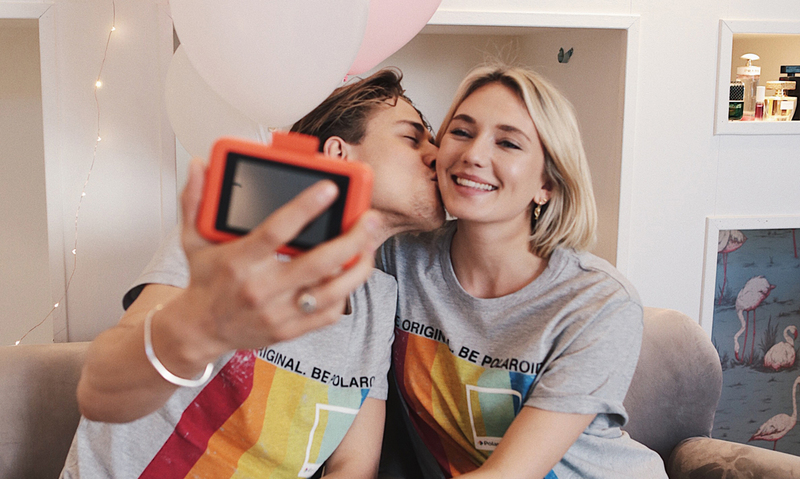 Photographer and blogger, Josefin Dahlberg, captured the Esprit x Polaroid Collection with her crew on a snapshot safari. You can shop all of the available styles at Esprit. OR you could win an Esprit x Polaroid prize pack... Head over to Esprit to learn more!